The SAGE SatCom Ka Band Block Up Converters provide from 5W to 20W of linear power in a highly compact package. The SAGE BUCs support industry standard protocols, with the 10W Linear Ka Band BUC also supporting Inmarsat GX systems. The compactness and light weight of the SAGE SatCom solid state Linear Ka Band Block Up Converters allow for direct mounting to the antenna feed arm resulting in a superior end solution to larger competing products that require pedestal mounting. Simplifying system planning and logistics, a single frequency agile model covers the complete frequency band from 29 GHz to 31 GHz. Command and Monitoring is supported through RS-485 and Ethernet interfaces. The Block Up Converters are built using military-grade components and corrosion-resistant materials, allowing them to withstand extreme weather conditions worldwide. 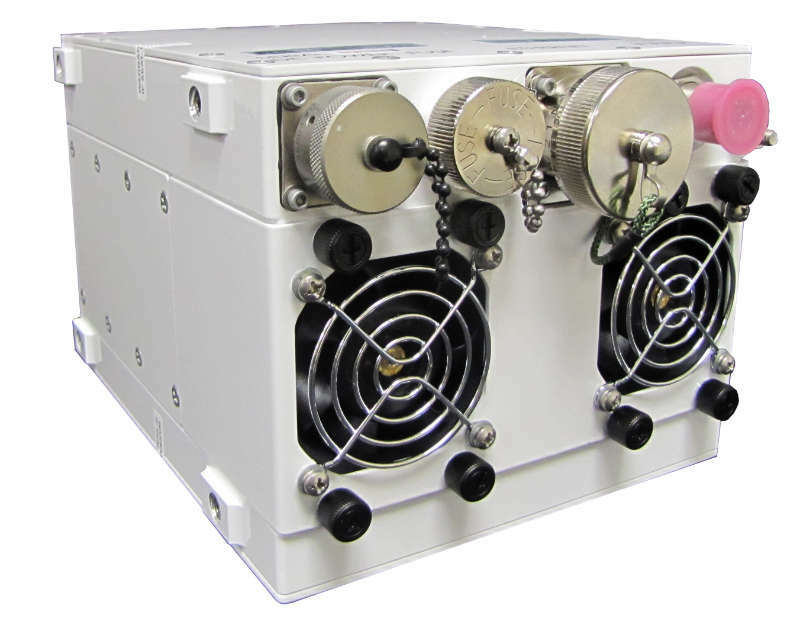 For satellite service providers and integrators that offer solutions using both military and commercial Ka Bands, the Block Up Converters offer simplified system planning, logistics and sparing as they cover the entire 29-31GHz frequency band in a single unit. Flexibility of monitoring & command (M&C) is enhanced through the use of both RS-485 and HTTP (Ethernet) interfaces. Field-replaceable fuse and weather-proof fans simplify maintenance. Compact and light weight 20W Linear Ka Band Block Up Converter from 5W linear to 20W linear output power. Single frequency agile model per power level covers complete frequency band from 29 GHz to 31 GHz. Gallium Nitride (GaN) based solid state technology (20W Linear and 12W Linear models) provides highest reliability and lowest power consumption.